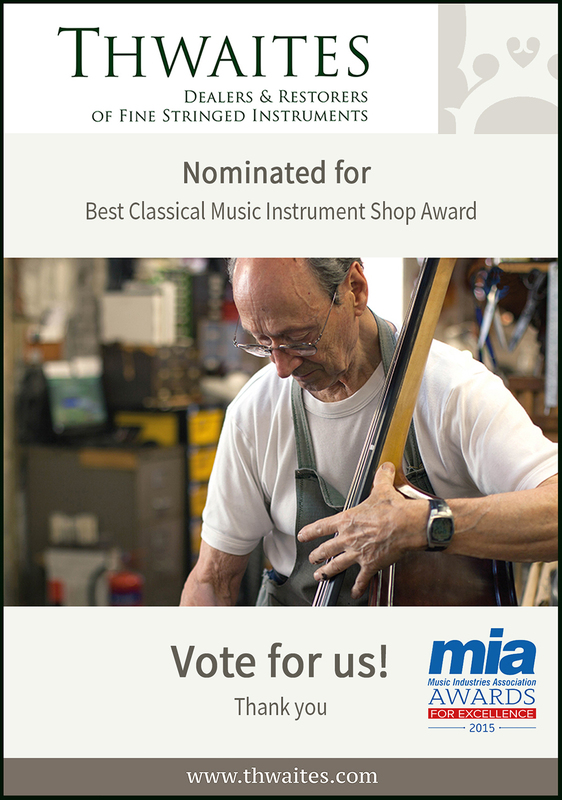 Vote for us in the MIA awards! The Music Industries Association (MIA) is the UK trade association that represents the music making industry. It has the mission of “Creating and Encouraging Music Making”. All activities are devoted towards promoting the wide-ranging benefits of music making. The MIA also runs the industry charity, Music for All, which helps people of all ages and backgrounds to be able to start playing an instrument. School-age children are a particular focus. It especially helps those who are not fortunate enough to be able to access musical instruments and the lessons with which to learn. The Awards event fundraises for the Charity and 10% of all ticket sales go directly to Music for All.